Author's description: "Michael Palmer’s latest novel pits a flawed doctor against a ruthless psychopath, who has made murder his art form. Dr. Nick Garrity, a vet suffering from PTSD—post traumatic stress disorder—spends his days and nights dispensing medical treatment from a mobile clinic to the homeless and disenfranchised in D.C. and Baltimore. In addition, he is constantly on the lookout for his war buddy Umberto Vasquez, who was plucked from the streets by the military four years ago for a secret mission and has not been seen since. Psych nurse Jillian Coates wants to find her sister’s killer. She does not believe that Belle Coates, an ICU nurse, took her own life, even though every bit of evidence indicates that she did—every bit save one. Belle has left Jillian a subtle clue that connects her with Nick Garrity." Michael Palmer's "The Last Surgeon" is a very interesting book. So interesting in fact that I read it twice. The characters are interesting, with very human flaws and problems which just adds to the story. Dr. Nick Garrity, an army combat surgeon, injured during a suicide bomb attack in Afghanistan suffers from Post Traumatic Stress Disorder. He gauges his mood using the ten levels of SUDS - Subjective Units of Disturbance Scale. He spends his nights driving an old RV renovated into a mobile medical unit called Helping Hands RV taking care of the homeless and vets. Jillian Coates, on leave from her job as a psychiatric nurse, tracks him down because she thinks he may have some link to her sister. She doesn't believe her sister, Belle, committed suicide and since the police don't agree with her, has taken matters into her own hands. Then you have Franz Koller, an assassin who has perfected the method of the "non-kill", making murder not look like murder. He is methodically killing members of the medical community including Belle, but in such a random fashion and making it look accidental. As Nick and Jillian get closer to the truth, they draw the attention of Franz Koller and the powers that hired him. The story is told from several points of view, including main characters Nick, Jillian and Franz. The story is an interesting, psychological, action packed drama with believable three dimensional characters. I highly recommend it. It is the first story I have read by Michael Palmer and I look forward to reading more stories written by him. I already have my eyes on his medical thriller, Fatal. 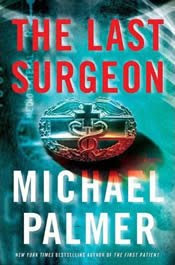 The Last Surgeon will be released on February 16th, 2010 and is available for pre-order currently on his website at www.michaelpalmerbooks.com. There you will find a sneak peak of the prologue, a book trailer and even an exclusive theme song. Michael also have graciously offered to give away a signed copy of The Last Surgeon to one of my readers. The giveaway will be open through February 6th and the winner will be picked randomly using random.org on Sunday, February 7th. Please leave your name and email address in the comments. "Mesmerizingly seductive in its intense psychological ploys, The Last Surgeon is a book that will grab the reader from the beginning, twisting itself within the reader's mind and not letting go until the very last page." "This book was a edge of your seat read. The first sentence really gets to wondering what the heck is going on." 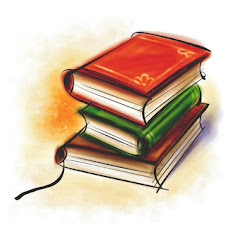 *** FTC notice: non compensated, unbiased opinion - book received free of charge from the author. I really like Michael Palmer and his books. I've read almost all of them and I'd love to read this one! I don't think I've read Palmer, but if you've read the book twice, I'll have to take a look! 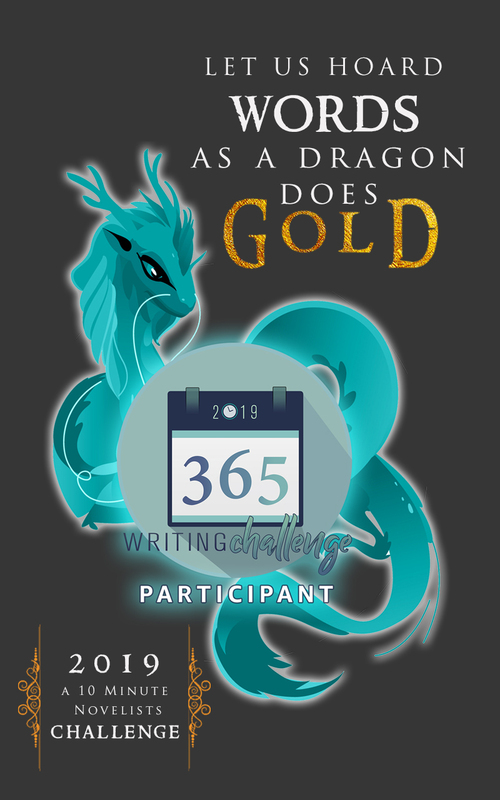 Just popping in to say I've got this posted at Win a Book for you. No need to enter me. Thanks for the giveaway. Please include me in the drawing. This book sounds very exciting! Thanks for all the details, I'd like a shot at winning. I've read several of his books and enjoyed them. My sister is a huge fan of Palmer's work—I would love to win this for her! Thanks for having this great giveaway!! I would so love to win this book—please enter me in your giveaway! I have never read any of his books and would love to start with this one. It sounds like something I would really enjoy! I have only read one other Michael Palmer book, but it was awesome! I'd love to read this book! Thanks for the giveaway. This book sounds great!! Thanks for the giveaway!! This book sounds great! Thanks for the chance! I've been waiting for this to be released. Please enter me. This sounds like a really good story. Would love the chance to read it. Count me in, please! Would like to read one his books.